As featured on the Rachel Ray and Wendy Williams shows, this award winning, state of the art laser combines two wavelengths in one device to deliver the most precise parameters to treat both superficial and sub-surface skin conditions. 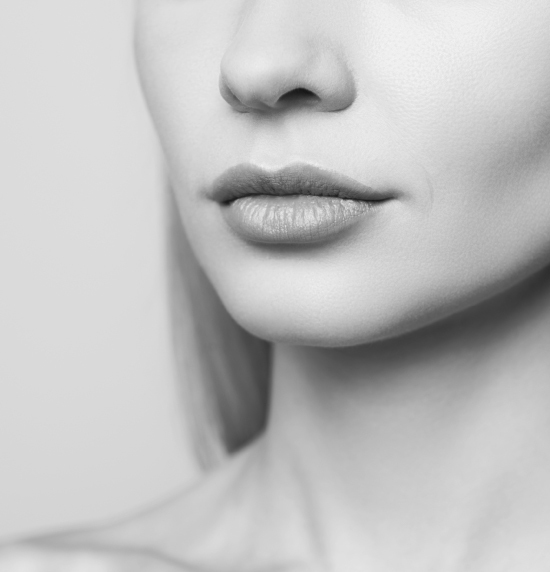 This award-winning treatment provides the broadest and deepest treatment with this high-powered Yag laser. The Cutera Excel V Laser treats scars, keloids, redness, rosacea, active acne, veins and evens out overall skin tone. Some treatments performed with Cutera Excel V will yield immediate results, while others may require minimal downtime. 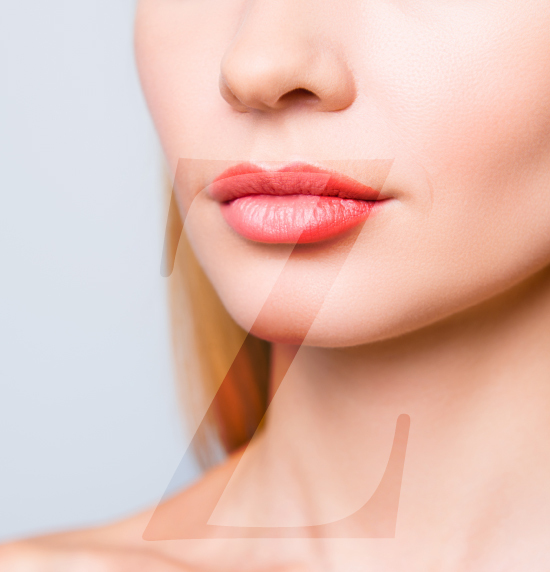 Both face and body can be treated with Cutera Excel V.
2.3 What can I expect after treatment? 2.4 How many treatments will I need? Cutera Excel V performs using a cooling system that continuously cools before, during and after each laser pulse for higher patient comfort and reduced risk of over-treating and undercooling areas of treatment. With this powerful, KTP and YAG combined laser, the Cutera Excel V system offers the ability to treat a wide range of vascular and pigmented conditions, as well as benign growths in a single system with little to no side effects. Most patients find the treatment to be tolerable, describing the sensation as feeling like a rubber band snap, which subsides immediately. The built in cooling system aids in reducing discomfort during and after the treatment. Depending on the condition treated and settings used, minimal side effects can be expected, such as redness, minor swelling, or sensitivity to the areas treated, which typically subside within a few hours. Treatment of pigmented conditions and growths can result in mild crusting that typically resolves within a week. 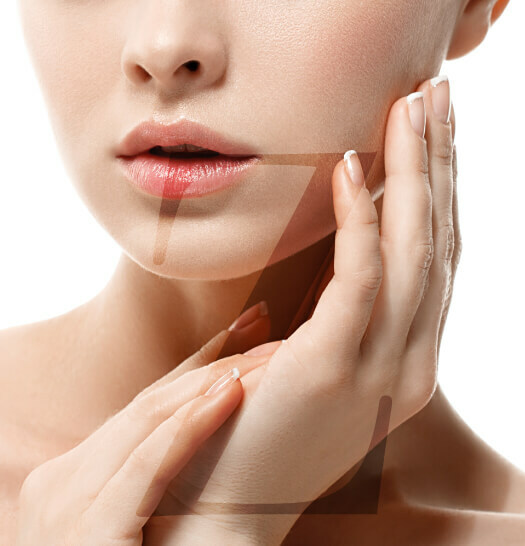 You are able to return to your normal routine and skin care regimen post treatment, avoiding sun exposure on the area of treatment at minimum 7 days post treatment. Wearing sunscreen on the area(s) of treatment will be required. Depending on the condition being treated, a series of laser treatments spread out over a period of months are recommended in order to achieve optimal results. However, patients can typically expect to see dramatic results after just one session.